Ultrain is a Tasmanian-based running performance business, owned and operated by Amy Lamprecht and John Claridge. We specialise in all levels of run coaching, from your first 5K Parkrun to Ultramarathons and beyond! Any age, any level of ability, we are in for the long haul. Ultrain is now very Proud to be the the custodian and provider of the iconic http://www.tripletopmountainrun.com.au in northern Tasmania. Ultrain now also co organise the new Rail Trail Run and Ride at Scottsdale in Tassies north east. 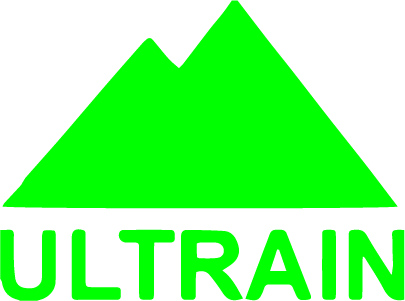 Ultrain supported the Tassie Trail Fest from the first event in 2016, became involved in 2017 and in 2018 has come on board as co-owner and directors of the event to help grow it into a Tassie trail running powerhouse!